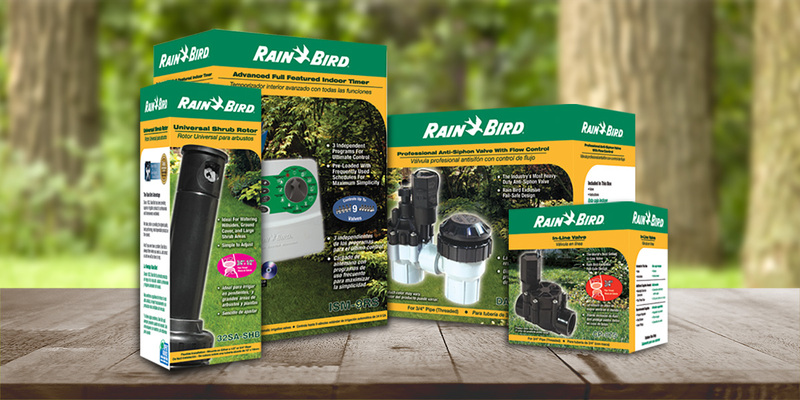 Rain Bird offers the broadest range of irrigation products for farms, sports complexes, commercial developments and homes in more than 130 countries around the world. Rain Bird leads the irrigation industry with 450 worldwide patents; some revolutionizing the food production industry. Manufacturing with the long-term in mind, Rain Bird maintains its legacy to create only products of the highest value and quality.